SKU: N/A. 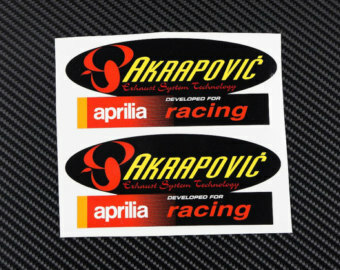 Tags: clear vinyl stickers, custom vinyl stickers printing, heat resistant stickers, Heavy Duty Vinyl Stickers, Heavy Duty Vinyl Stickers Adelaide, Heavy Duty Vinyl Stickers Albany, Heavy Duty Vinyl Stickers Albury, Heavy Duty Vinyl Stickers Australian Capital Territory, Heavy Duty Vinyl Stickers Ballarat, Heavy Duty Vinyl Stickers Bathurst, Heavy Duty Vinyl Stickers Bendigo, Heavy Duty Vinyl Stickers Bowral, Heavy Duty Vinyl Stickers Brisbane, Heavy Duty Vinyl Stickers Bunbury, Heavy Duty Vinyl Stickers Bundaberg, Heavy Duty Vinyl Stickers Busselton, Heavy Duty Vinyl Stickers Cairns, Heavy Duty Vinyl Stickers Canberra, Heavy Duty Vinyl Stickers Coffs Harbour, Heavy Duty Vinyl Stickers Darwin, Heavy Duty Vinyl Stickers Devonport, Heavy Duty Vinyl Stickers Dubbo, Heavy Duty Vinyl Stickers Geelong, Heavy Duty Vinyl Stickers Geraldton, Heavy Duty Vinyl Stickers Gladstone, Heavy Duty Vinyl Stickers Gold Coast, Heavy Duty Vinyl Stickers Hervey Bay, Heavy Duty Vinyl Stickers Hobart, Heavy Duty Vinyl Stickers Kalgoorlie-Boulder, Heavy Duty Vinyl Stickers Launceston, Heavy Duty Vinyl Stickers Mackay, heavy duty vinyl stickers melbourne, Heavy Duty Vinyl Stickers Mildura, Heavy Duty Vinyl Stickers New South Wales, Heavy Duty Vinyl Stickers Newcastle, Heavy Duty Vinyl Stickers Northern Territory, Heavy Duty Vinyl Stickers Nowra, Heavy Duty Vinyl Stickers Orange, Heavy Duty Vinyl Stickers Perth, Heavy Duty Vinyl Stickers Port Macquarie, Heavy Duty Vinyl Stickers Queensland, Heavy Duty Vinyl Stickers Rockhampton, Heavy Duty Vinyl Stickers Shepparton, Heavy Duty Vinyl Stickers South Australia, Heavy Duty Vinyl Stickers Sunshine Coast, Heavy Duty Vinyl Stickers Sydney, Heavy Duty Vinyl Stickers Tamworth, Heavy Duty Vinyl Stickers Tasmania, Heavy Duty Vinyl Stickers Toowoomba, Heavy Duty Vinyl Stickers Townsville, Heavy Duty Vinyl Stickers Traralgon, Heavy Duty Vinyl Stickers Victoria, Heavy Duty Vinyl Stickers Wagga Wagga, Heavy Duty Vinyl Stickers Warragul, Heavy Duty Vinyl Stickers Warrnambool, Heavy Duty Vinyl Stickers Western Australia, Heavy Duty Vinyl Stickers Wollongong, vinyl decals, vinyl labels, vinyl stickers, vinyl stickers australia, vinyl stickers sydney, weather resistant stickers..
Today stickers are a mainstay of advertising campaigns, specifically because they are eye-catching, durable,cost-effective and can be customized according to the requirement. 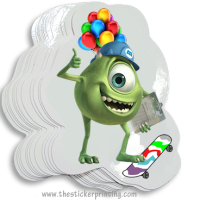 Digital printing technology these days permits nearly limitless possibilities for sticker design and thus one can place the order in bulk at a very reasonable rate. 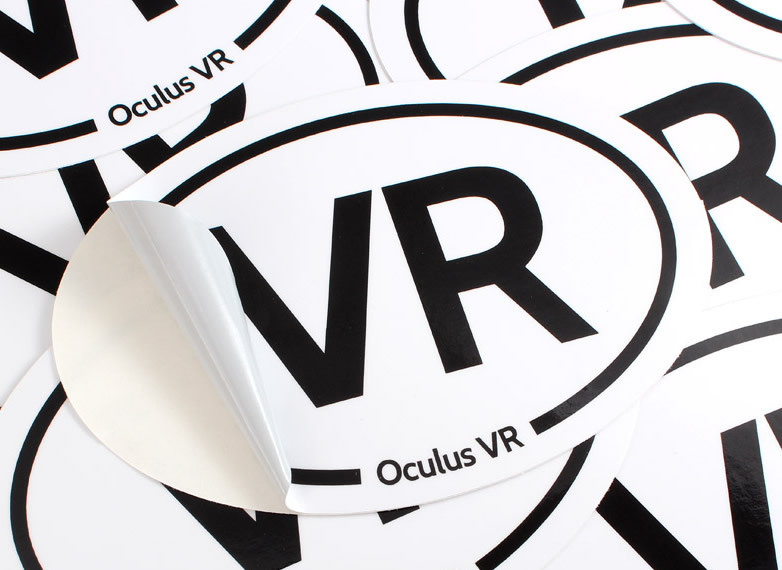 For this reason, heavy duty vinyl stickers are also playing an important role in gathering a large number of customers towards business without putting any much effort. 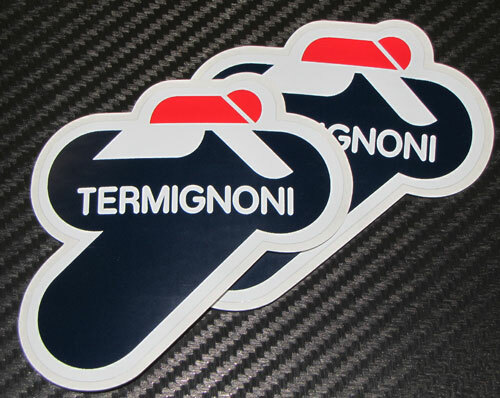 Heavy duty vinyl stickers are very compact enough and hence they can be easily carried out at any location and at any time. However, if you are dealing with online business, then for branding of your business, you can send stickers every time to enable your existing to spread the word about your business. For this reason, it is recognized as one of the powerful form of marketing in comparison with other forms of advertising. Well, the windows or the doors are not the only place where you can promote your products and services. Instead, you can create brand awareness on company trucks, cards etc. 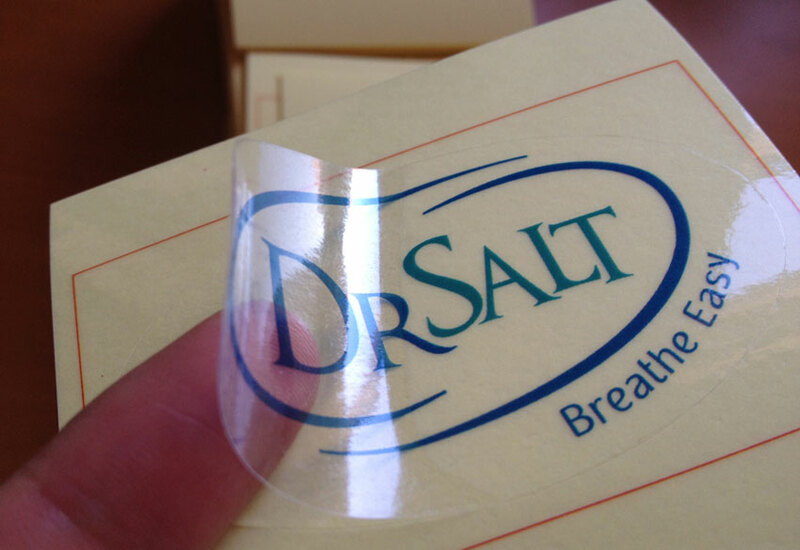 While having the perfect heavy duty vinyl stickers printing for advertising of your business, you can easily capture the attention of he customer. 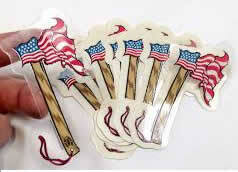 In this way, you can open window of opportunity with decals printing. However, if you are feeling quite confused whether you should invest in printing, then do think of “The Sticker Printing” at least once. We are offering our customers an excellent method of branding business which is quite tough with other forms of advertising. from the initial artwork to expedited delivery on the finished merchandise but also offer you the product at much reliable rate without hampering its quality. As a result, this will assists in making your stickers the impact that you wish, without any waste of your time and funds. 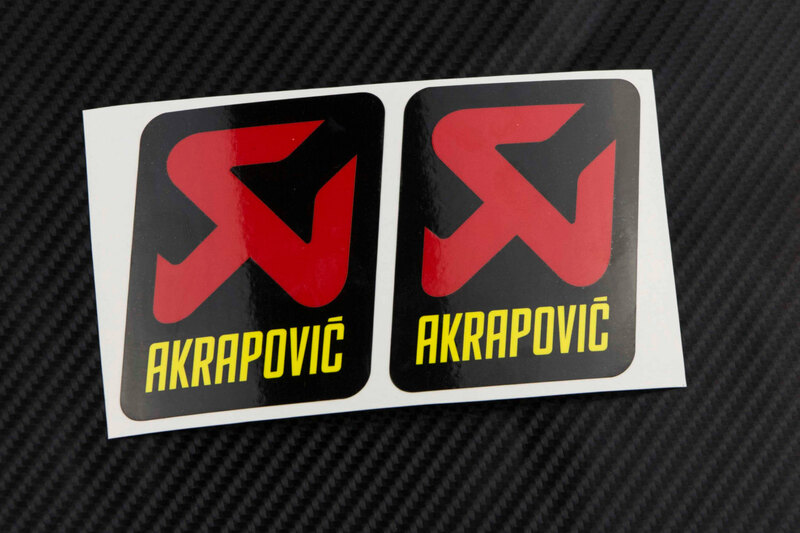 The sizes which we are offering for heavy duty vinyl stickers include 255mm X 75mm, 228mm X75mm, 127mm x 127mm, 101mm X 101mm and lots more. We are also offering you excellent die cutting with perfect color finish that will give your product a magnificent look. If you have any questions regarding custom vinyl stickers printing, you can contact our 24/7 customer services via email, phone call or live chat. 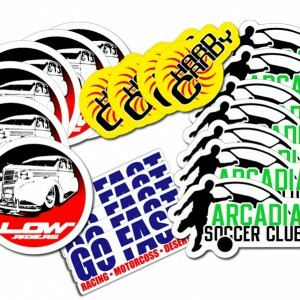 For Heavy Duty Vinyl Stickers, I must recommend everyone to the sticker printing. They are simply amazing with their way of work and their service…Love to have them! !